One person was severely injured after being struck by a car in Cherry Hill, New Jersey. CHERRY HILL, N.J. (WPVI) -- A teenager was severely injured after being struck by a car in Cherry Hill, New Jersey. The incident was reported around 3:30 p.m. Monday on Springdale Road. 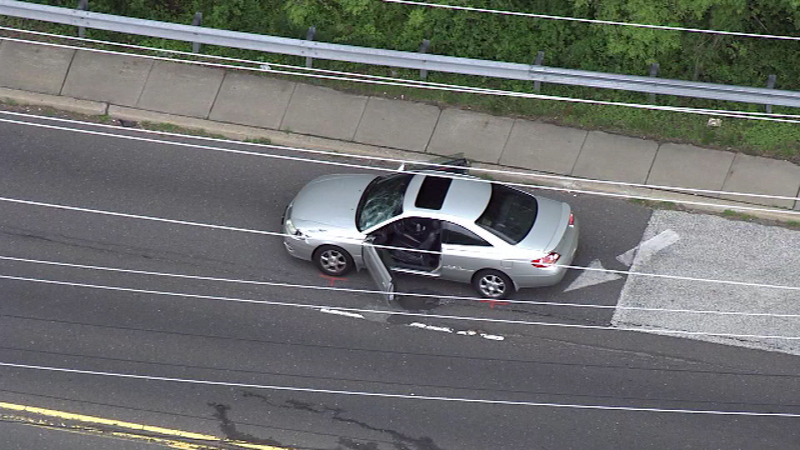 Chopper 6 over the area showed a car stopped at the scene. The victim was taken to Cooper University Hospital.